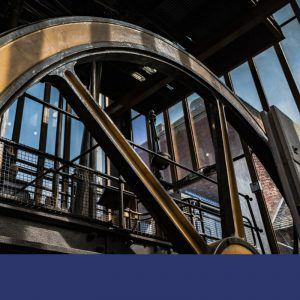 See our mighty, 4-storey Beam Engine in steam, along with lots of other steam and diesel engines. Our friendly and enthusiastic volunteers will be on hand to answer questions, give guided tours and explain the amazing objects in our Steam Hall. Plus don’t forget, we’ve got 4 other galleries full of objects from Nottingham’s past. See everything from lace-machines, bikes, telephones clocks, made or used in Nottingham. And don’t forget to check out Mrs Bird’s Kitchen, home of our Victorian nail-maker.